Technological innovation, on one hand, favours the acceleration of modern development as well as changes in various markets, while on the other, is driven by the latter two. 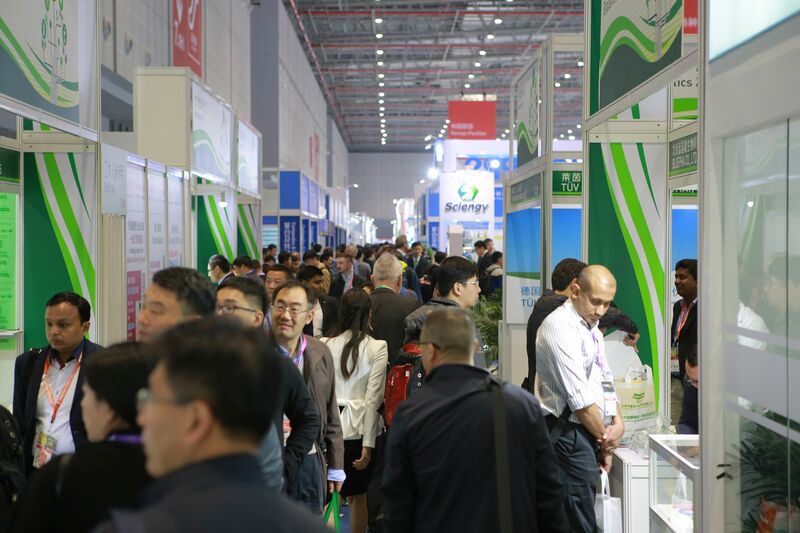 CHINAPLAS, being a prominent platform for innovative technology and communication, is highly responsive to the needs and the trends, and always brings in new elements, perpetually providing energy to the plastics and rubber industries. 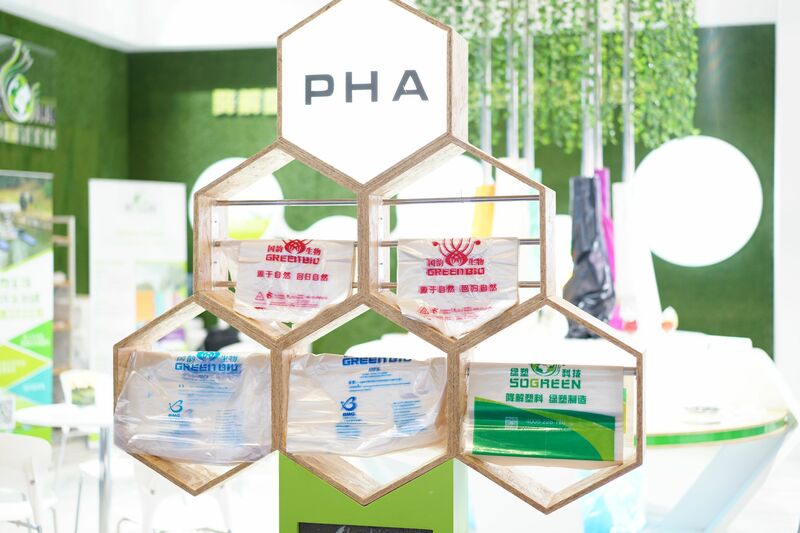 The modeling of big brands has massive influence on the implementation of circular economy, and more and more big names have announced their environmental protection policies of recycling. In 2017, Adidas sold 1 million pairs of running shoes made of ocean plastic waste. It plans to stop using new plastics by 2024 when only recycled plastics will be used as raw materials. Kraft Heinz announced that by 2025, 100% of their packaging will be recyclable, reusable or compostable. Leading companies such as Coca-Cola, Unilever, Volvo, IKEA, Nike, and H&M have also announced plans to use recycled plastics. Meanwhile, Gree Electric Appliances, a home appliance giant, has also invested heavily in setting up a renewable resource company to engage in the recycling and dismantling of used electrical and electronic products, so that raw materials can be recycled, thereby realizing an ecological cycle of the home appliance industry chain. The core of circular economy is the efficient use and recycling of resources, and plastic waste recycling is an indispensable part. It is predicted that by 2025, China, one of the world's largest waste plastics recycling countries, will produce urban solid waste amounting to nearly a quarter of the world's total. And we know that by improving the recycling rate of waste plastics, the development of a circular economy can be greatly promoted. The market is huge, but raw materials are scarce, for first, the “Implementation Plan on Advancing Reform of the Administration System on Import of Solid Wastes through Prohibiting Import of Foreign Rubbish” was launched in 2017. Then, after the ban on the import of household waste plastics at the end of 2017, industrial source waste plastics will also be completely banned by the end of 2018. According to statistics, waste plastics imported into China amounted to 7.3 million tons in 2016. Being worth 3.7 billion US dollars, it accounted for 56% of the world's total imports of waste plastics. In the past, the waste processing and recycling industry relied heavily on imports, lacking a complete recycling chain, while recycling rate and proportion of large-scale recycling are both low. With the implementation of the ban, it is bound to intensify the shortage of raw materials, and the recycling system of renewable resources is in urgent need of change. The entire chain of garbage classification, waste collection and treatment, recycling and reuse has yet to be fully established. Supported by the government's policy, as well as "Internet of Things & smart recycling", technologies are being disseminated quickly. Among intelligent waste separation and recycling enterprises, Xiaohuanggou Environmental Protection Technology Co., Ltd. is a rising star, realizing the model of classified recycling of domestic garbage at the front-end, unified transportation in the middle, and centralized treatment at the back-end. In addition, a group of outstanding enterprises in the recycling industry, such as Huge Recycle, Lumao, iXiandou, Qianniao, Zhangyuhuishou, etc., are also working into the front and back ends in recycling to improve efficiency through the Internet. In the limelight at this time when the handling of waste plastics is transforming and adjusting rapidly are ways to integrate the recycle environmental protection industry chain, to build and perfect China's renewable resource recycling system, and develop new types of renewable waste plastics, upgrade technology and equipment for the high-efficiency sorting, granulation, waste plastic pyrolysis. The recycling of POM, PTFE, nylon (-6, -66), PVB, in addition to the traditional types of waste plastics such as PET, PC, PS, PP, PE, PVC, ABS, etc., is gradually favoured by enterprises. 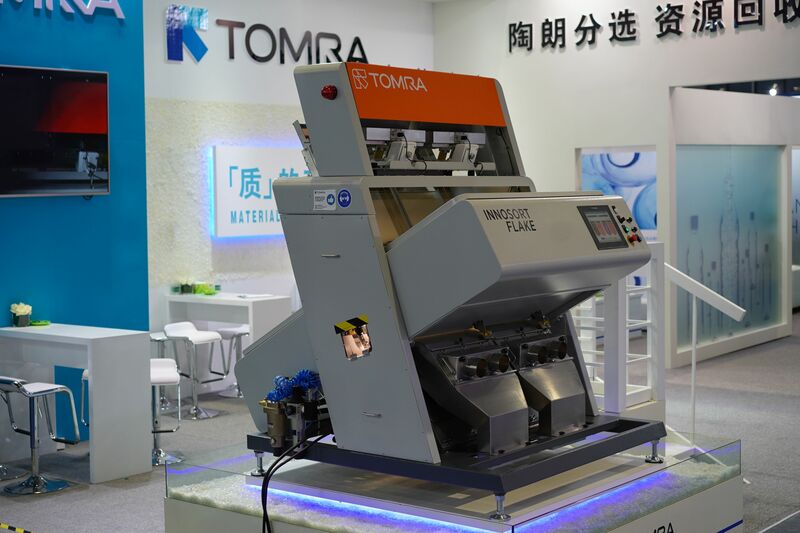 In addition to upgrading the Recycling Technology Zone, a Plastics Recycling, Recovery & Sustainability Conference will also be organized at CHINAPLAS 2019, in order to facilitate mastery of advanced technology, promote technological innovation, and help the industry seize new opportunities. The entire industry chain, from policies and regulations, through recycling technologies to back-end innovative applications, will be analyzed and explained in depth and thoroughly by experts in the industry. Industrial trends, opportunities, challenges, and solutions will also be discussed. More details will be announced on a later date. 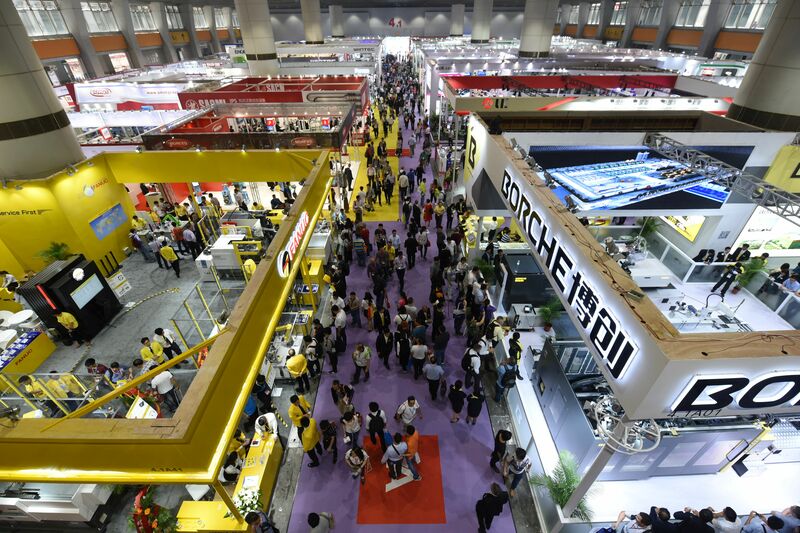 CHINAPLAS 2019 will be returned to China Import and Export Complex, Pazhou, Guangzhou and run from May 21- 24, 2019. An estimated total of more than 3,400 industrial leaders from around the world will be showcasing their products and solutions in an over 250,000 square meters of exhibition space to at least 180,000 professional visitors from 150 countries and regions. This will be a not-to-be-missed extravaganza! Visitors can enjoy admission discount through online pre-registration from now till May 13, 2019, at an early-bird rate of USD 7.5 for a four-day pass. Visitors will receive a visitor badge in advance to enjoy express counter for fast entry if they pre-register on or before February 28, 2019. To pre-register, please visit www.ChinaplasOnline.com/prereg. 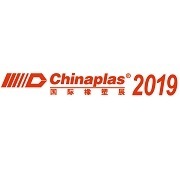 For more information about CHINAPLAS 2019, please visit www.ChinaplasOnline.com.